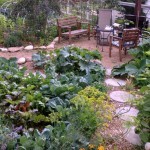 If you are into growing food – onions is a great plant in your garden. We definitely recommend growing onions even though they are not on the dirty dozen list of foods that are contaminated with pesticides the most. So if there is no room in your garden, or you struggle to grow a good onion, you can buy them. 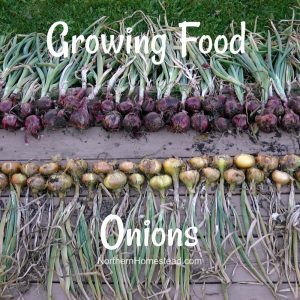 However, as you will see there are so many ways to grow and use homegrown onions, that we would encourage you to give it a go. There are mainly three categories of onion varieties: Long day, short day and day neutral onions. Onions produce bulbs according to daylight hours. Short day onions need about a 10 hour day and mostly grown in the south. Long day onion needs 14-15 hours and is the perfect onion for the northern climate. The daylight hours tell us when the plant starts to make a bulb. We will talk more about this below in when to plant onions. Hybrid varieties like Spanish Candy has done well for us. It only needs 85 days and is a great yellow onion, that stores well. We also have had good success with Greek Salad onion, even though it does need 105 Days. This year we are trying a red onion, Cabernet. It is also a hybrid variety and needs a much longer season than we have, but we will see. I started them early and hope for the best. A classic, long day onion is the Walla-Walla. It can be fall or spring sown. In our zone 3 and short growing season, we have stayed away from it so far. But might try to grow them as sets. You get a bigger variety and better storage out of onion seeds. However, for a short growing season, we find it difficult to find a good onion that will grow seed to harvest in our climate. Most need 100 and more days to maturity. As I shared above, we have had some success with onions started from seeds. What are the onion sets? Onion is a biannual plant. That means that it grows a bulb in one year, and needs to be planted again in order to produce seeds the second year. 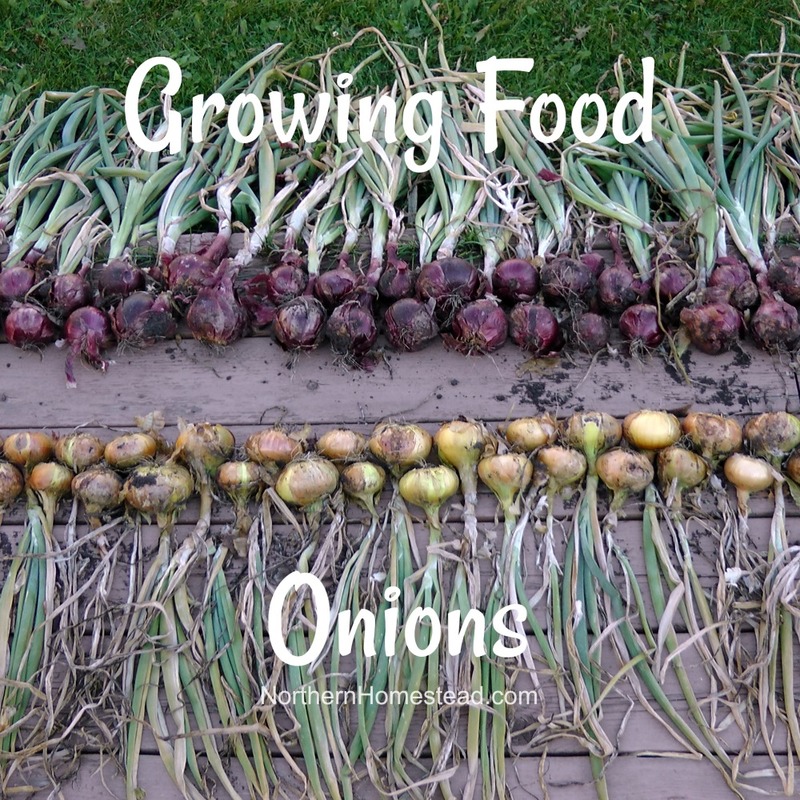 Sets are small onions that have been grown from seeds, but not let go to maturity. 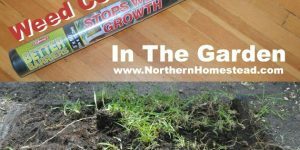 Since they are small, chances are they will not go to seed for you, however, they are already in their second year of growth. Onion sets are available in spring in almost any Garden Center. 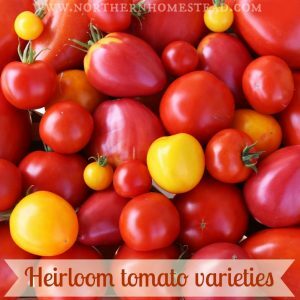 You can get different varieties, too. 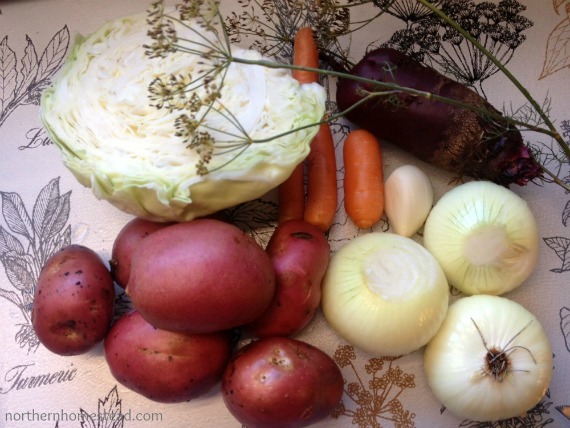 The simplest way for a beginner is to get these onion sets and plant them. We have had great success with growing onions from sets, give it a try. Scallions are essentially green onions. There are many varieties to chose from. Personally, we do not grow them, since a normal onion also produces greens that are delicious. However, if you struggle with growing onions or the greens are all you want, grow scallions. Scallions can also be planted early in spring and continue all through the summer, so you have fresh greens at all times. Shallots are onions that have a sweeter taste. They are sure worth growing if you like them in your diet. We have only grown them from sets, but there is also a variety of seeds available. Perennial onions are great because they come up year after year without any extra work. In our garden, we grow the Walking Onion (Egyptian, Tree). It sows itself by flowerheads falling randomly around the plant. 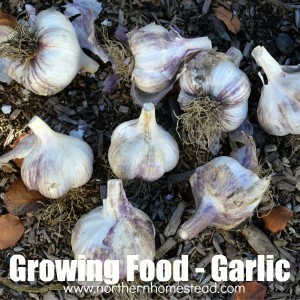 It is a great onion for onion greens, and also produces a bulb on some stems. Welsh onion is another great perennial onion for those who like onion greens. It will continue to grow new leaves with small bulbs. Chives is another onion family perennial that grows well in our garden. Onion seeds need to be started early indoors. 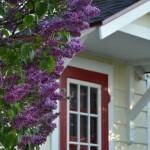 See a free planting schedule here. Onions do like to grow in groups, so you can plant up to 4 seeds in one cube. 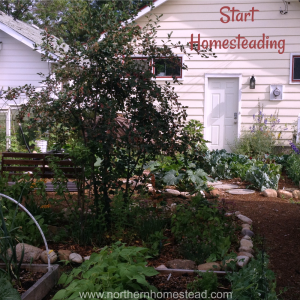 It makes it easier to start and also to plant. If you grow onions in groups, they need to have space accordingly. Plant one group in about one square foot. 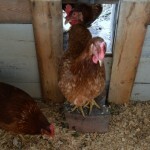 Or start them all in one container and divide the plants at planting time and plant 4 per square foot. In this method cut off the top and roots to 2 inches each. Make a hole and slip in a plant. Water well. Onion seedlings are very forgiving. It just will set them back more if you handle them more roughly. Onions like full sun and well-drained soil. If you only have a shady spot, you can still grow onions for greens. We have grown great onions in a location with sun from midday to sundown. Onions are temperature sensitive. They need cool weather to start and warm weather to form a bulb. Also, make sure your daylight hours are suited for the onion you grow. 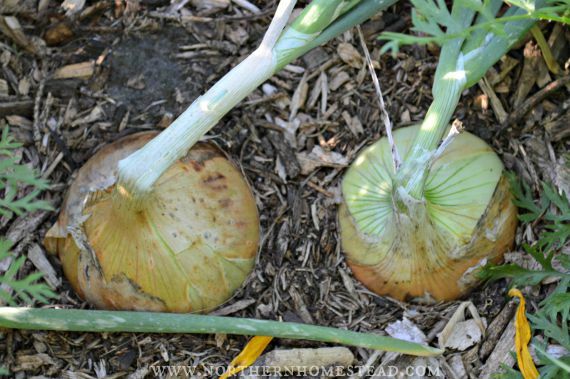 This might be the reason why some short season gardeners have trouble growing a great onion. 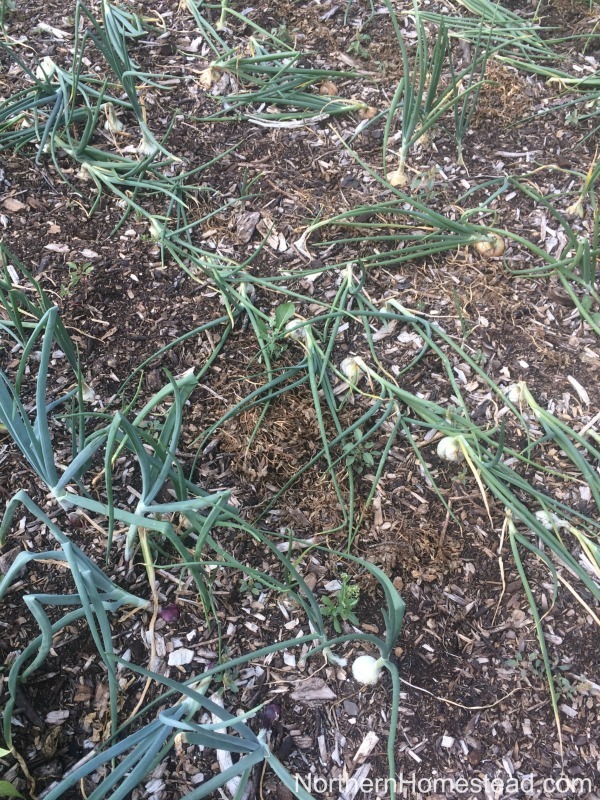 If you plant your onions at the end of May, and warm summer weather comes right after that, as it sometimes does in the prairies, there is not enough time for the plant to grow greens. Plant them a month before if you can. 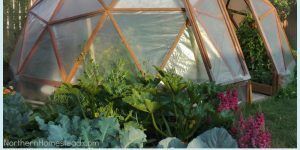 In our garden, we start onions early indoors and move them into the unheated greenhouse as soon as the danger of deep frost in there is gone. We plant the onions into the ground about 4 weeks before the last frost day. 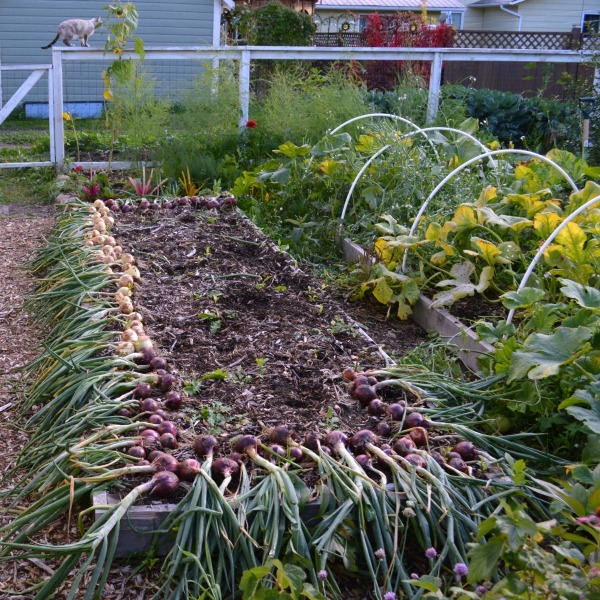 Onion sets can be planted as soon as the snow melts and the ground is not frozen any longer. 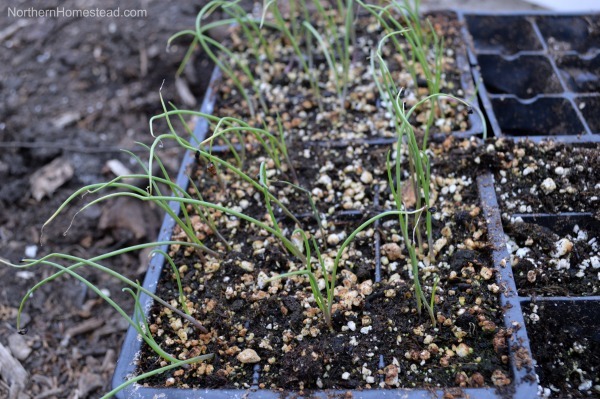 This way you can easily grow early onion greens and even good size bulbs in your garden. But you can also plant them anytime anywhere, even indoors for fresh onion greens. 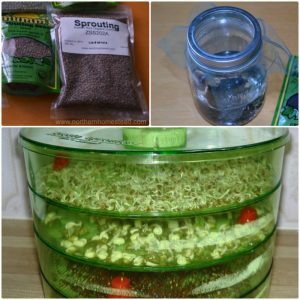 You can also grow your own onion sets from seeds. Densely direct sow the seeds in late spring and let the bulb grow to 1/4 – 1/2 inch. Late planted onions will not produce a big bulb anyway but do not let them grow bigger, otherwise, they will go to seeds next year. Let them cure and store as you would normal onions. Onions are ready to be enjoyed at any stage of growth. 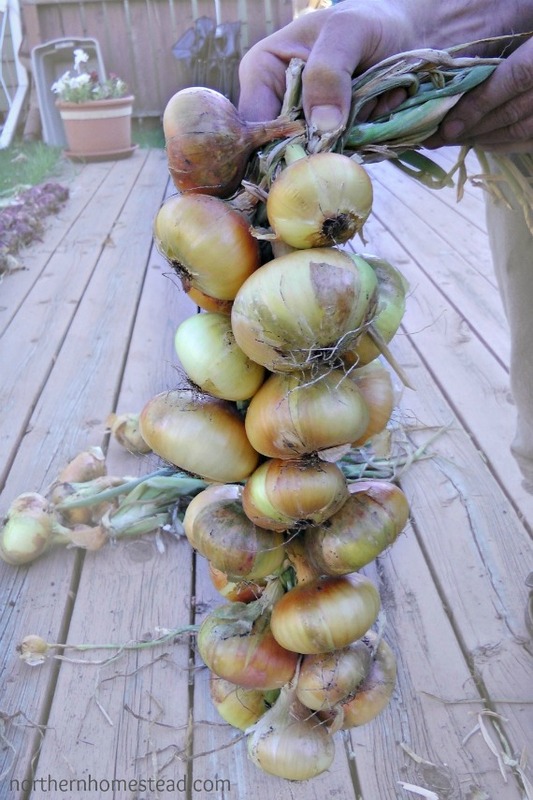 I often harvest the especially thick-necked onions during the summer, and use them right away in recipes, because they do not store well anyway. For storage, an onion is ready to harvest when the greens fall over and dry. 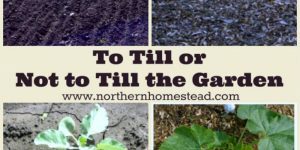 In short growing season, you might have to help them to fall over and even then they might not dry before the frost. Onions need to be cured for several weeks before storing them away to make sure they are dry. They store well in a cool dry place. 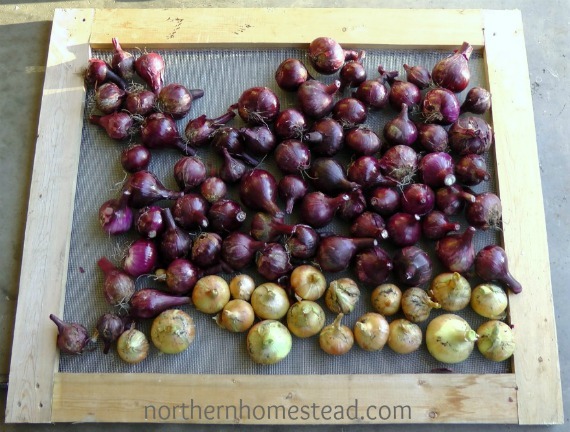 There are many ways to store onions, see our three great ways here. Onions from onion sets are meant to be for eating fresh from the garden. They will not store as well as onions that are grown from seeds will. However, if cured well, they do store a couple of months, too. Onions can also be frozen. Peel and chop them ready to be used in a recipe, and put into a freezer bag and freeze. This way any onion can be preserved for the winter, even if it could not dry before the end of the season or is an onion variety that does not store so well. Onions can also be dehydrated. 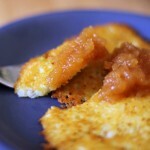 We love freezer dried onions and use it instead of the more processed onion powder. So far though we have been buying it from a store. Onions are a great food to enjoy every day not just because of the taste but also for its health benefits. Dr. Fuhrman includes onions in his Dayle G-Bombs. He does not mean just onions, but other Allium family plants as well (don’t forget garlic). Especially red onions are a must have in a healthy diet. We love onions fresh and cooked in meals. I live about 450 miles above the tree-line in Northern Quebec, and I have had generally good success with allium. I use starter sets for green onions and full grown yellow onions. 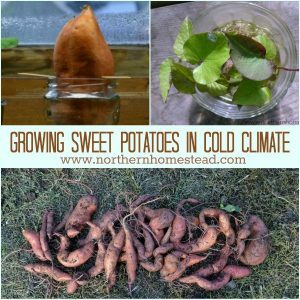 I grow them in a passive solar greenhouse, and they don’t seem to mind the diurnal extremes of 25ºC down to 2ºC at night. I can always count on a good crop. Shallots I grow from seed with really good results. I start them indoors in April and put them in the greenhouse around the 1st of June. 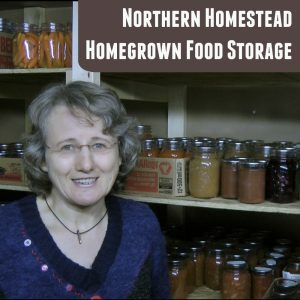 I grow the large sized shallots, and since they store so well I get a full year’s supply. Leeks have not been so good to me. I do get a crop, but most of the stalks don’t get larger than 1/2″. Edible, but for their footprint I wonder if they are worth the effort. 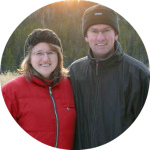 It is encouraging to hear how you adapted to your climate, way to go! In our area I always had problems with root maggots. The plant would grow well but were unusable due to the maggots creating extensive tunnels below the soil level in the bulbs. 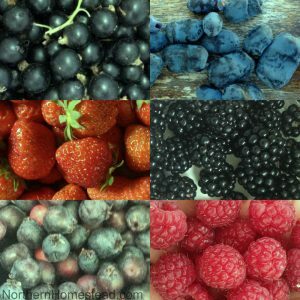 I grow without pesticide and tried diatomaceous earth but it didn’t help. I was finally successful last season using insect netting over hoop wires and burying the edge of the netting in the soil. Not a single maggot!! 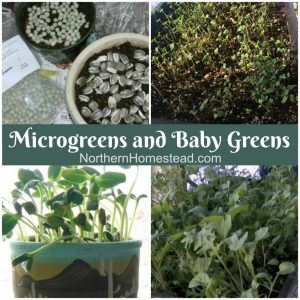 I’ll grow a bigger crop this year, and I’ll plant in April as you suggested 🙂 Thanks for all the great info. 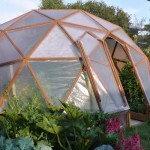 Thank you for sharing your success with the netting, a great way to grow organic onions. I love all onions! When it comes to growing onions each year has been a different story, depending on “where” I grow them in the garden. The larger bulb type love that old hard-pan soil in full sun. Plant them in a mulch-rich soil and they sit there doing nothing….and I have so little hardpan soil left. I planted chives & elephant garlic in all my borders, they are real anchors and also delight the pollinators. 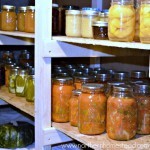 I use fresh, hung-dry and canned… so nothing goes to waste around here. Those canned onions really come in handy when I’m pressed for time, mostly in the morning when I want a good hearty breakfast. It probably is more the full sun than the mulch-rich soil. We have grown great onions in our mulched garden. I have never canned onions though, interesting. We’re just using up the last of our onions, mostly grown from sets. They’ve kept well in our unheated basement all winter, and I only wish I had planted more! Sometimes I miss some onions or leeks when cleaning up in the fall. Last year, the leeks went to seed, and now those seeds are growing new little leeks in my kitchen. This was my first attempt at collecting my own seeds for any allium – so happy that it actually produced new plants. I’ve tried starting onions from purchased seeds. 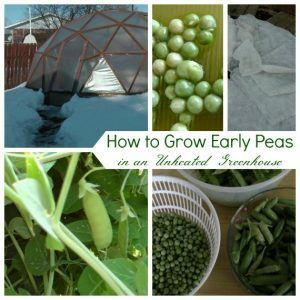 With all of the other seeds growing in my house in spring, I really debated the pros and cons of adding this to my early spring work load because they didn’t get as big as the onion sets. Bulb size is always an issue, so this year I will try putting the onion sets out much earlier as you suggest – maybe even today! Seedlings are not supposed to get as big as sets, if you plant them early, they will catch up but still be ready later as sets normaly would.